The Native-web retailers have some advantages – mainly their fast movement and dynamic apporach to learn and grow in their site. The entire vertical is suffering from diminishing in-store sales but eCommerce is booming and few companies managed to create a solid experience. What’s interesting that the strengthening bond and linkage between the in-store and the online – especially in respect to the digital experiences. Having real world visualization of the online store from one perspective and ability to shop and compare online when inside the store from other perspective – are both strenghtening the connection and making sure the end customer stays within the boundaries of the shop and their site or app . Personalization is also key – in any channel that the user chooses. The conversion is in average 3% and all are trying to push this upwards. Through new type of experiences, mediums and means of standing out from the other crowds. 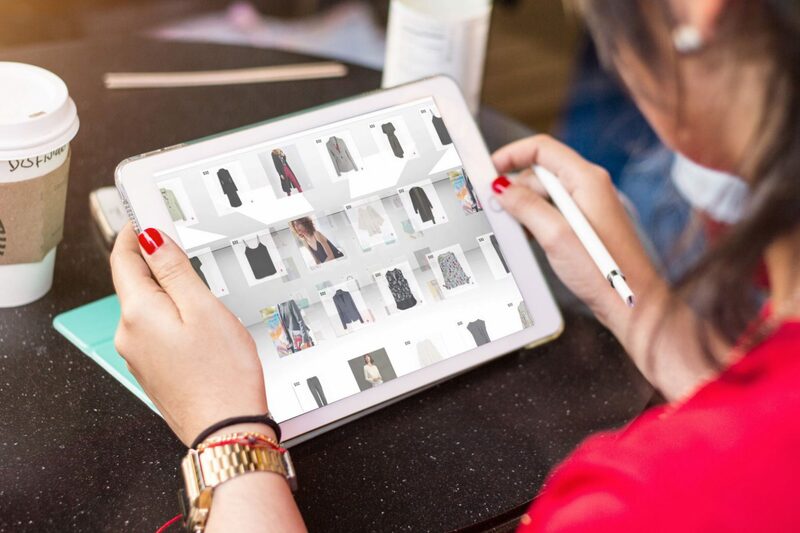 It’s going to be a hell of a ride for the online fashion – where the agile and innovative survive and thrive. 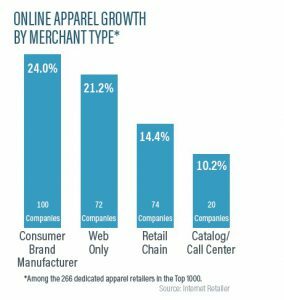 Note – few of the facts and the images in this blog post are summarizing the IR research – “Key finding from the 2018 online apparel report”.